Dr. Michael Meininger, of Meininger Plastic Surgery, PC, and Somerset Research Center, has been described as “direct, humorous, compassionate, empathetic, and informative.” With kind, intelligent eyes; an affable, friendly demeanor; and a passion for restoring what disease has taken away, Dr. Meininger is a consummate professional whose dedication to helping his patients understand their options is a driving force in his practice. 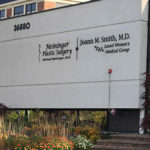 Dr. Meininger is known for his ability to communicate clearly about procedures, expected outcomes, and recovery time. In a gentle, down-to earth way, he listens to patients’ concerns, honestly answers technical and nontechnical questions, and makes his patients feel comfortable with a level of detail that’s both informative and complete. 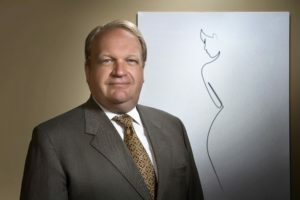 A board-certified plastic surgeon, Dr. Meininger’s focus is on breast procedures: breast reconstruction after mastectomy, breast augmentation, breast reduction (for men as well as women), and revision reconstruction. He works closely with each patient to develop an individualized treatment plan that meets his or her physical, emotional, and psychological goals. 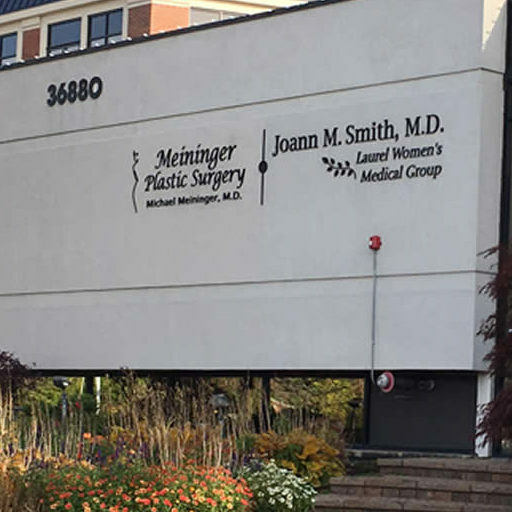 In the case of breast reconstruction after mastectomy, Dr. Meininger works closely with the mastectomy doctors to plan procedures, incisions, and timing. Dr. Meininger graduated with honors from the University of Cincinnati College of Medicine. He completed a residency in general surgery through Henry Ford Hospital and followed with a residency in plastic surgery at the Wayne State University School of Medicine, and completed a reconstructive surgery fellowship in 1996. Although dedicated to restoring the body and helping people look and feel whole, Dr. Meininger’s services include abdominoplasty, liposuction, brachioplasty, thigh, arm, face, and neck-lifts, scar revision, fat injections and male breast reduction. He’s also certified in Botox and filler injections. Always on the cutting edge of technology, Dr. Meininger is excited to be the only board-certified plastic surgeon in the state of Michigan to offer BodyTite and FaceTite. Only recently approved by the FDA, BodyTite and FaceTite are the perfect answer to skin-tightening and body-contouring in situations where an incision would be too much. Developed by an Israeli company, BodyTite and FaceTite are minimally invasive radio-frequency assisted lipolysis. Both procedures achieve “surgical results without scars.” According to Dr. Meininger, this is an old technology applied in a new way. Surgeons have known for years that heat contracts tissues. BodyTite works by delivering quick and uniform heating of the soft tissues through the insertion of a cannula that uses radio frequency to contract the dermis, subdermal connective tissue, and deep fat from the inside. The result, Dr. Meininger says, is a much more precise and controlled treatment than ordinary liposuction. It also offers a high degree of safety. 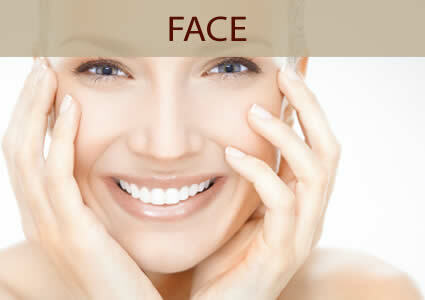 Overall, the atmosphere at Meininger Plastic Surgery, is relaxed. It’s an “ask-questions” environment in which patients feel comfortable airing their concerns and making informed choices about procedures. 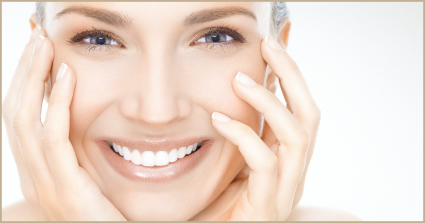 For more than 20 years, Dr. Meininger, has been helping patients meet their goals of looking and feeling their best. An accomplished surgeon, he’s a man with a mission who is passionate about every aspect of what he does.